People have been having a hard time joining our Arma 3 server. It is really simple and you can join in less than 5 steps. First, make sure you have arma 3 installed! 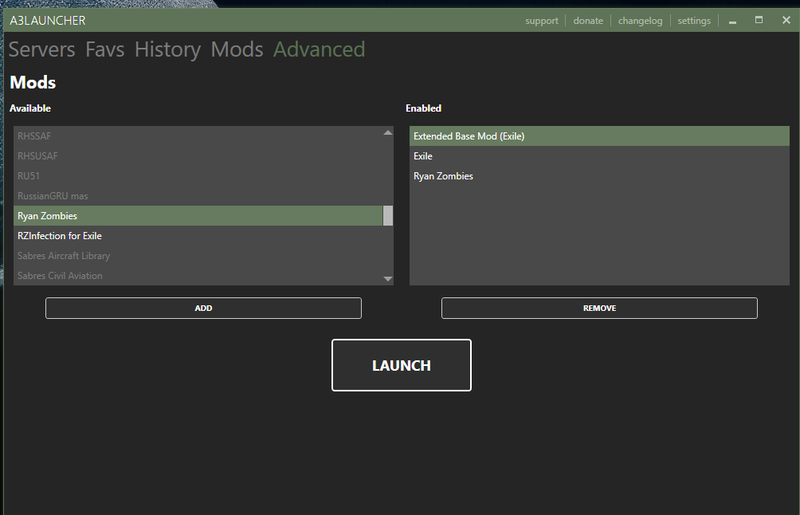 And finally, once you've installed A3 launcher, search CrimsonBattlefield and press the join arrow on the right side. It will install EVERYTHING you need to join the server! If you have any questions please ask! The discord is usually the quickest way to get staff assistance! If you guys have trouble joining the server with memory errors try joining the server this way, it should work just fine without problems. Make sure you install it first then, just find it in available mods and click on add to add it to the enable list and just click on extended base mod, and click launch, the when your on the menu, just find our server directly.